Making it in the movies is always a challenge, but for aspiring Monster Makers and Prop Builders, catching a break can seem impossible. "Evil" Ted Smith has worked on major TV, Film and Stage shows, and on this episode of Pod Sequentialism, he reveals the secret to getting noticed in Creature FX. 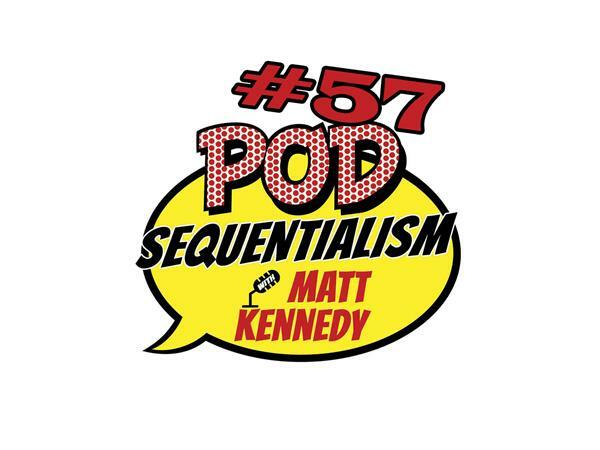 Listen up to the wisdom bombs dropped right here on this fantastic episode of Pod Sequentialism with Matt Kennedy presented by Meltdown Comics!